To celebrate April Fool’s Day, this post reflects on art historical staple, Trompe L’oeil. Literally to deceive the eye, the technique is employed by artists to create the illusion of three-dimensionality within an artwork. Although appearing in works of art from the Ancient World, most associate the pictorial trick with modern Art History: in Oudry’s artful compositions of spoils from the hunt or the affable cherubs beckoning viewers into heaven via Baroque church ceilings. 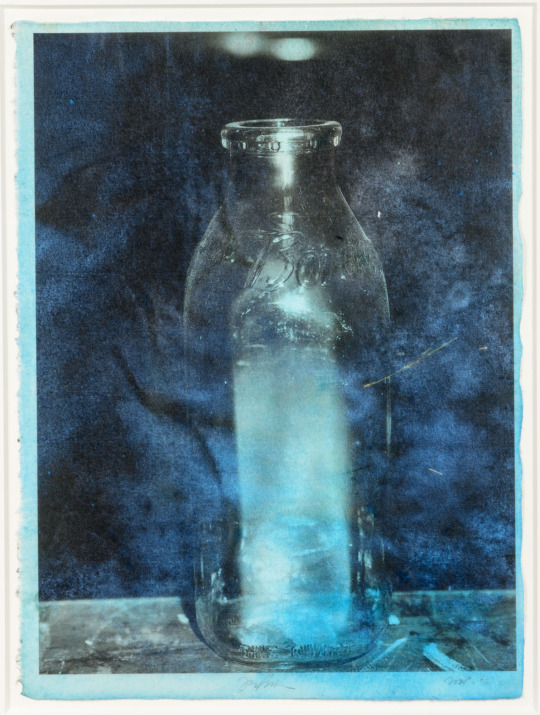 American reinterpretations include William Harnett and John Peto, whose 19th century painted assemblages of paper scraps, photographic mementos and other “stuff” as extensions and indicators of their possessor’s being. 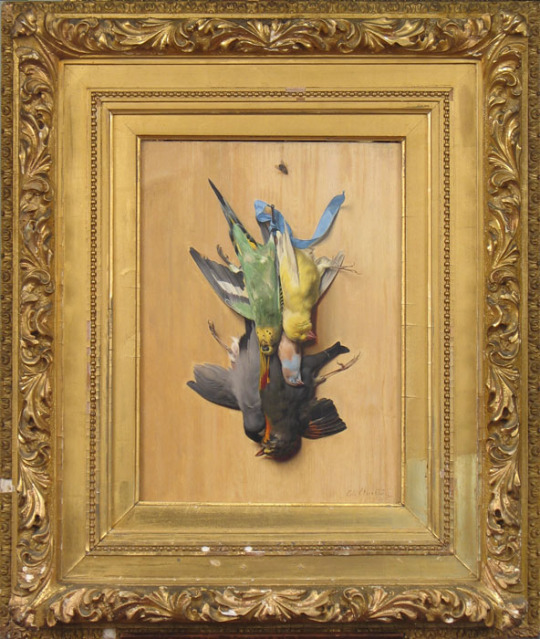 Edouard Quitton, Finches on a Blue Ribbon, Oil on panel, Godel & Co. Fine Art. Click to inquire. 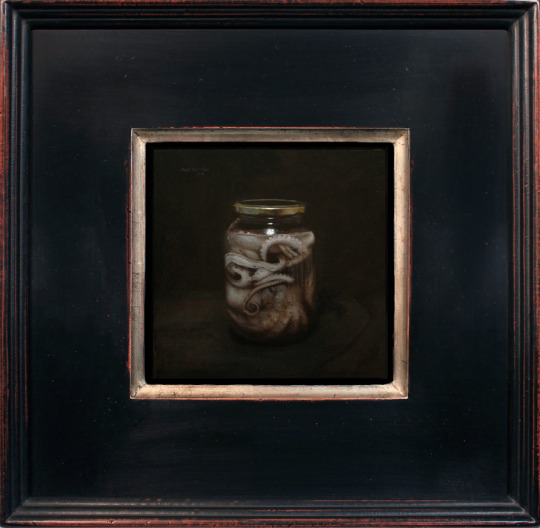 Miguel Moya, “Specimen (Octopus),” Oil on canvas, Arcadia Contemporary. Click to inquire. 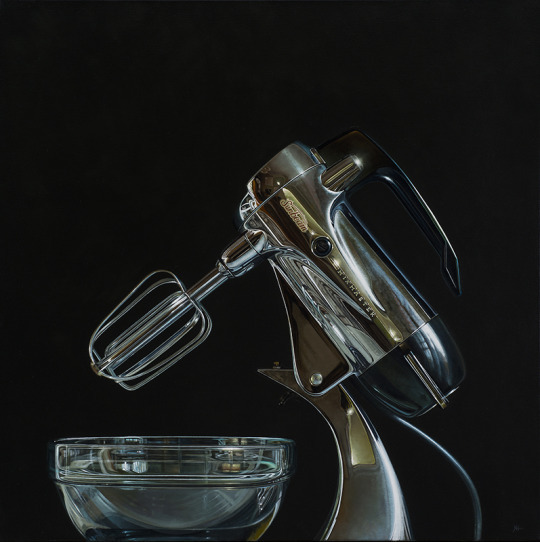 James Neil Hollingsworth, Mixmaster, Oil on canvas, Rehs Galleries. Click to inquire. 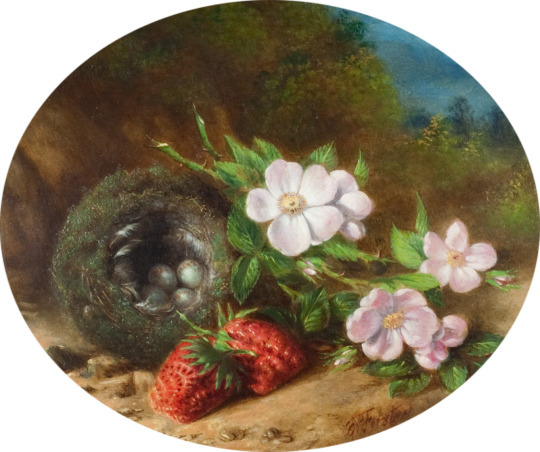 George Forster, Still Life with Bird’s Nest and Strawberries, Oil on canvas, Questroyal Fine Art. Click to inquire. Joe Goode, Studies of the Past 2, 2008, Lithograph, Leslie Sacks Gallery. Click to inquire. 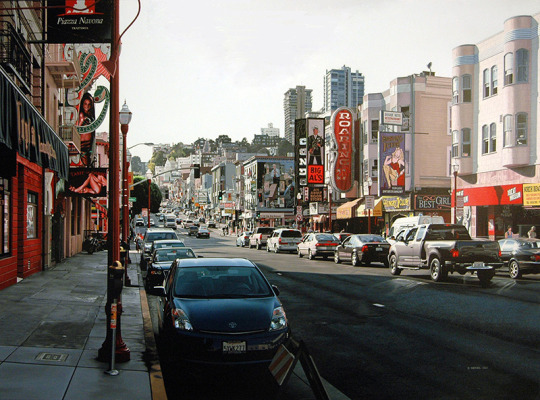 While the use of Trompe L’oeil and photorealist methods shows off the precision of its renderer, its use ultimately seduces a viewer through playful deception: hinting to another world in which the painting eternally occupies. FADA inventory traces the pictorial history of the craft. Bertrand Meniel, Roaring, Acrylic on canvas, Jonathan Novak Contemporary Art. Click to inquire. 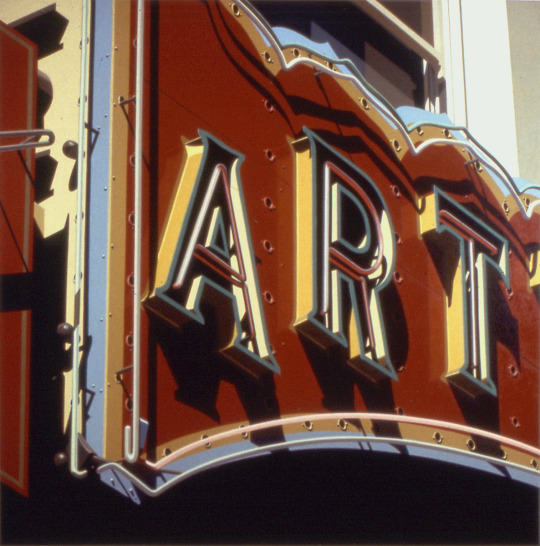 Robert Cottingham, Art, Lithograph, Eckert Fine Art. Click to inquire.